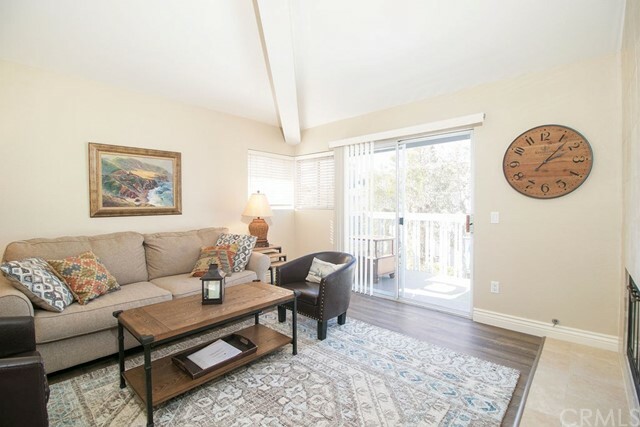 Short term rental Available April and May 2019! 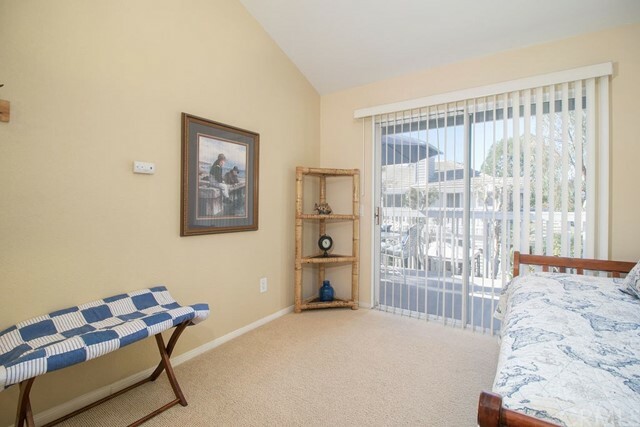 Ocean View FURNISHED monthly rental. 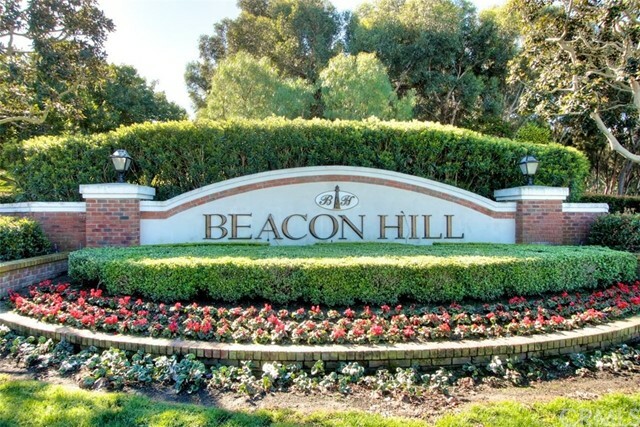 This ocean close townhouse in prestigious Beacon Hill Vistas is fully furnished and stocked, just bring your toothbrush! 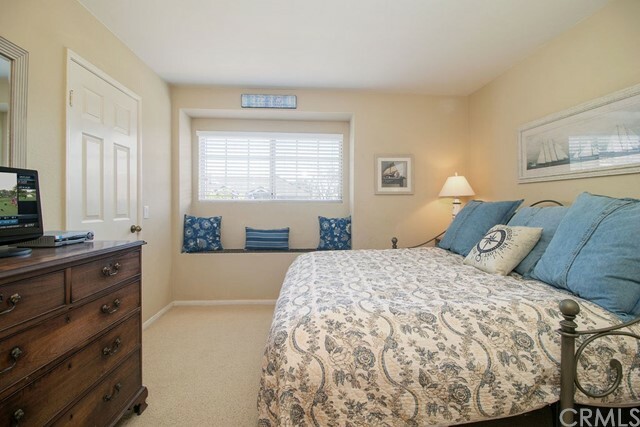 Master bedroom with king size bed and second bedroom with queen sized bed. 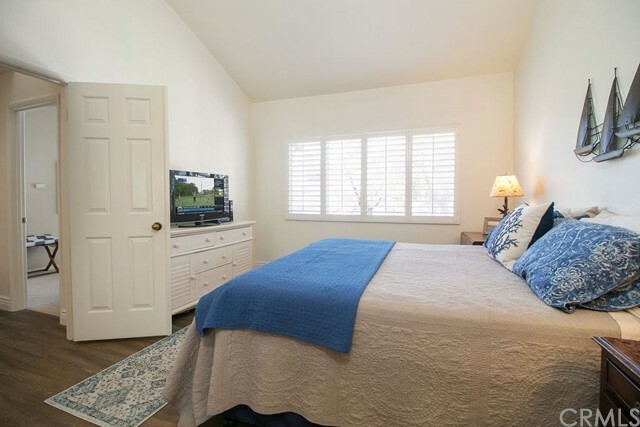 Third partially enclosed den sleeps two with a with a trundle bed. 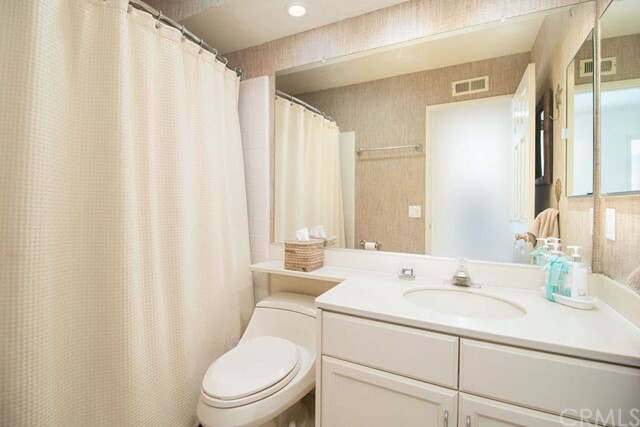 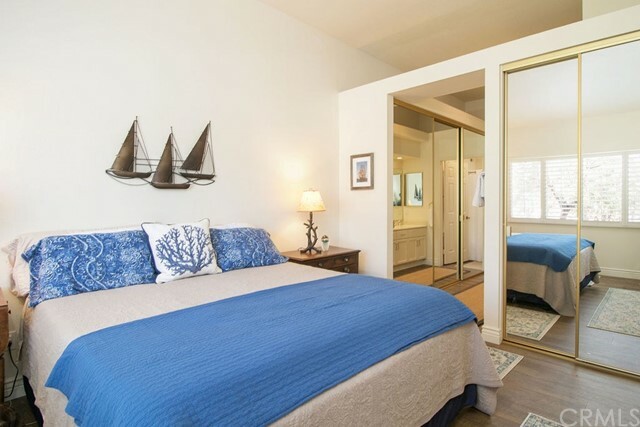 All rooms are tastefully decorated and immaculately clean! 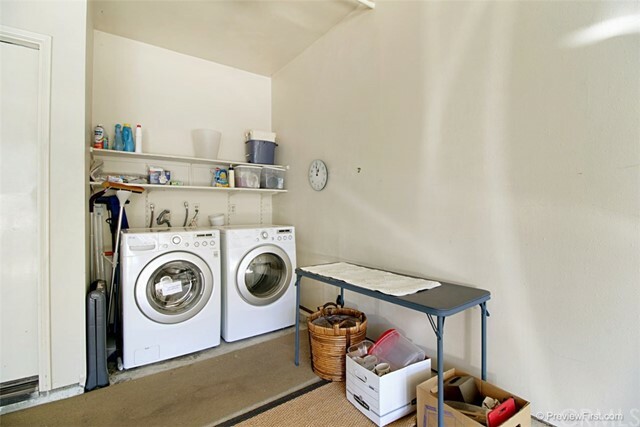 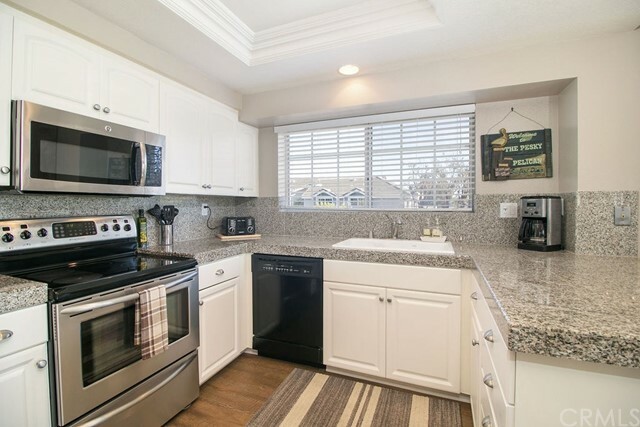 Bright and cheery home with skylights, upgraded kitchen with granite counter tops and stainless steel appliances. 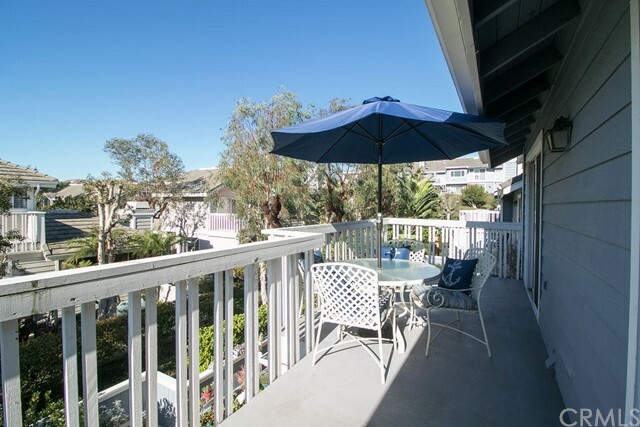 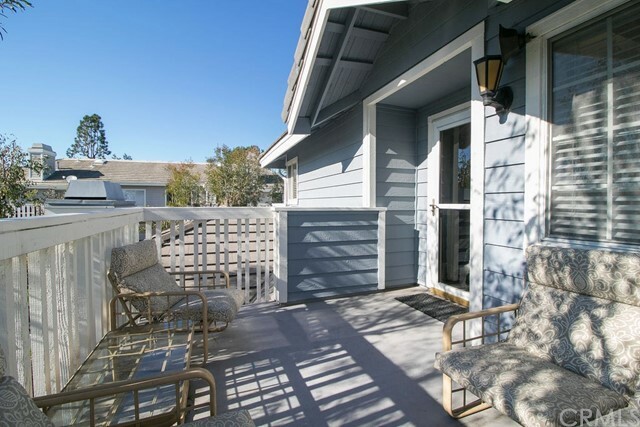 Enjoy the ocean breezes and views from the two upstairs decks equipped with patio chairs, table and BBQ. 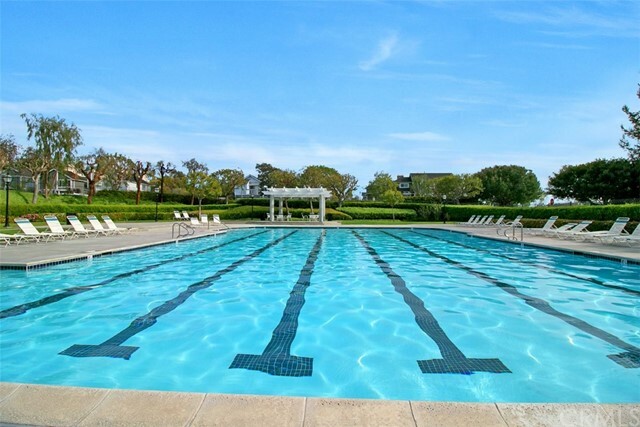 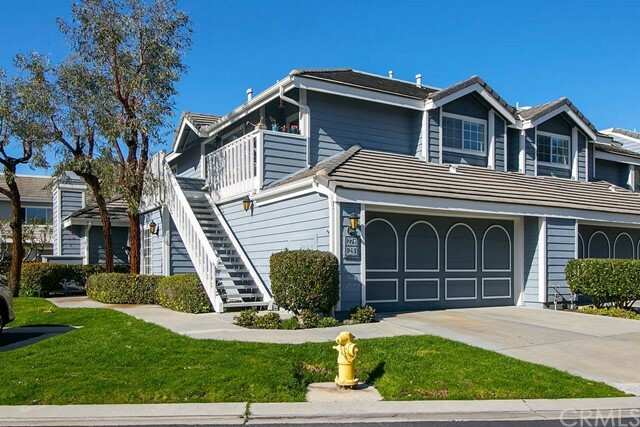 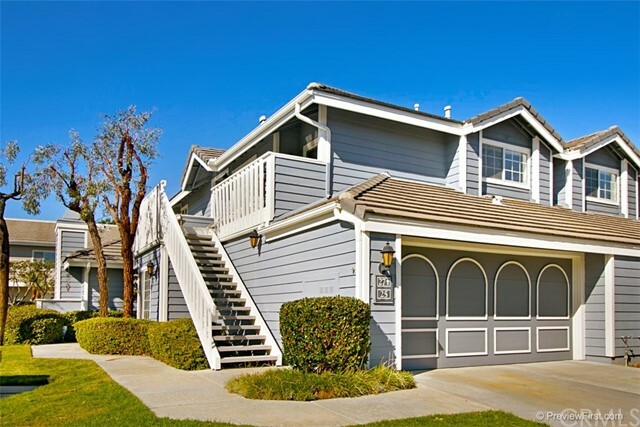 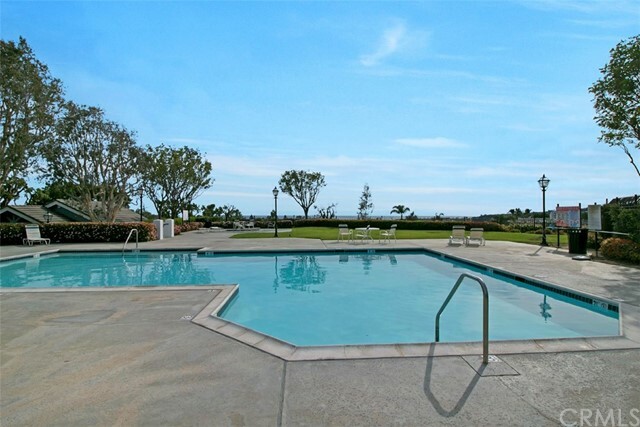 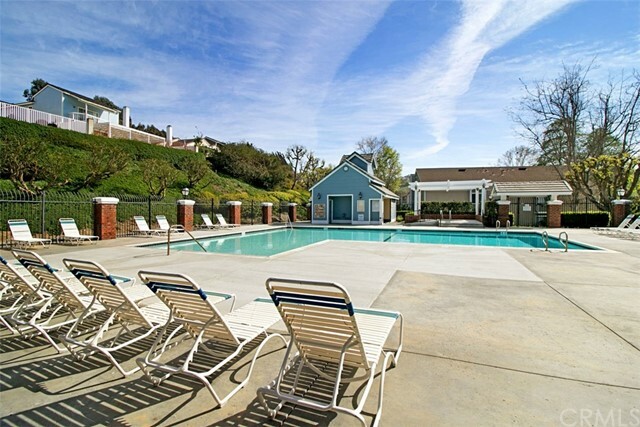 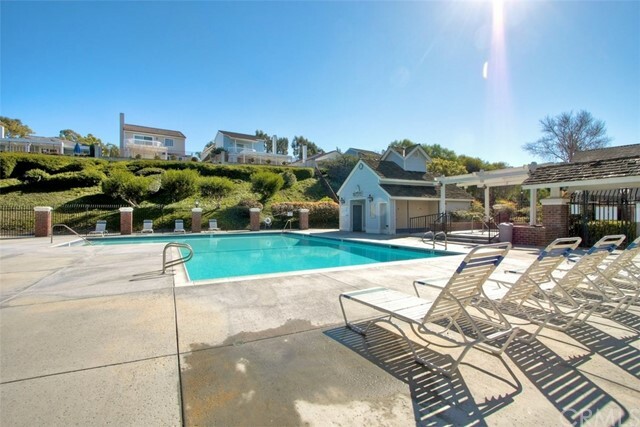 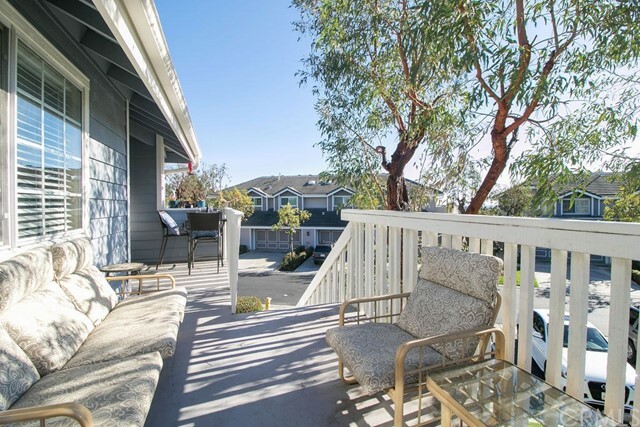 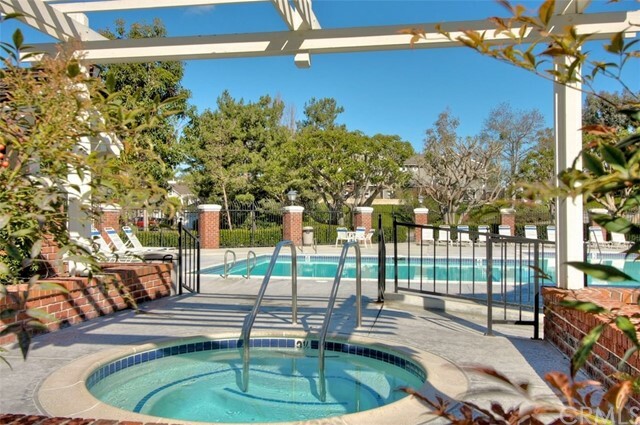 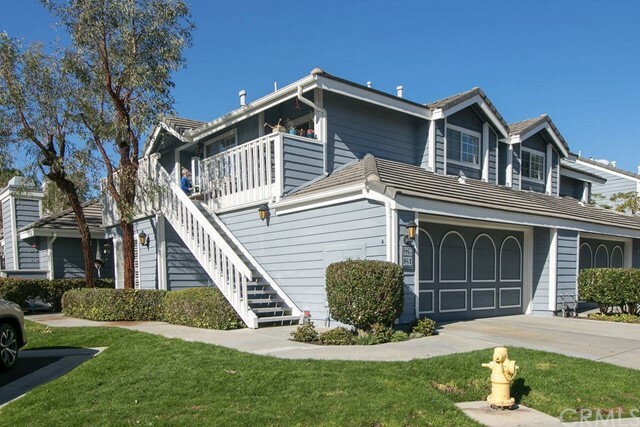 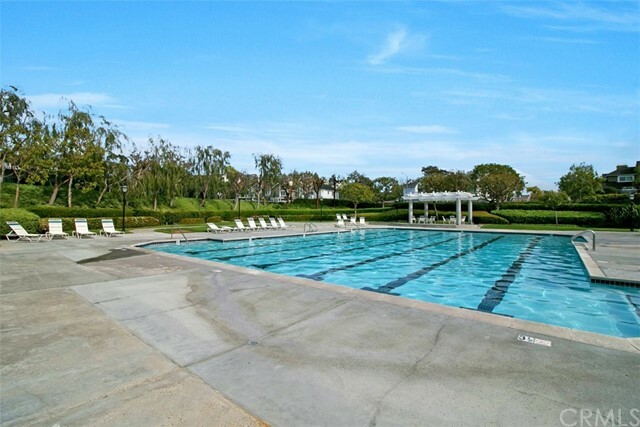 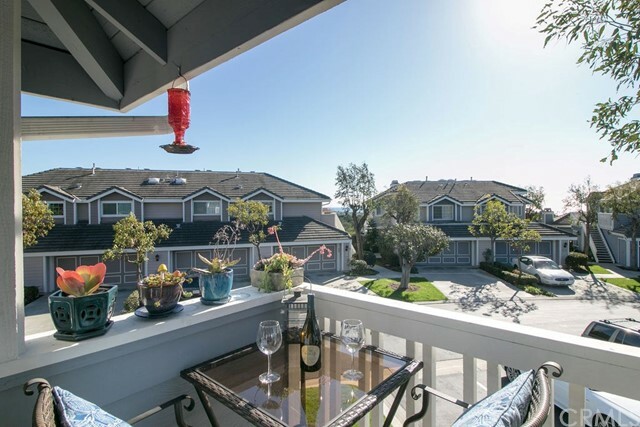 Walk to community pool, spa, lighted tennis courts and ocean view trails leading to the beach. 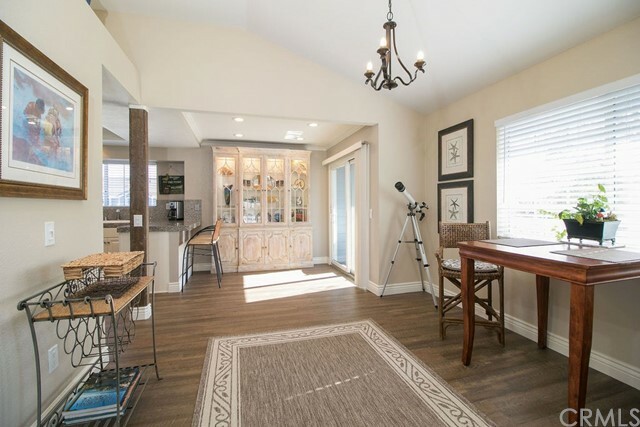 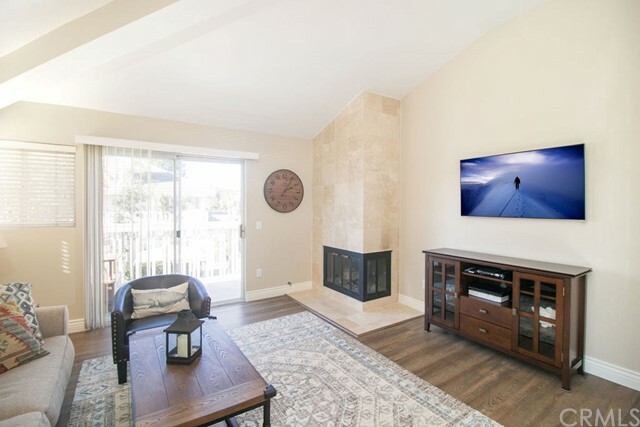 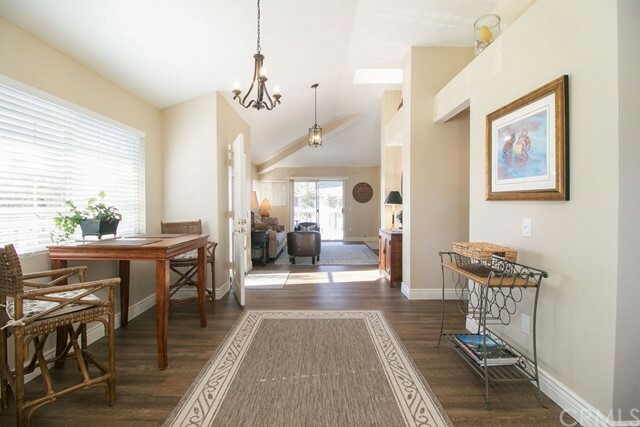 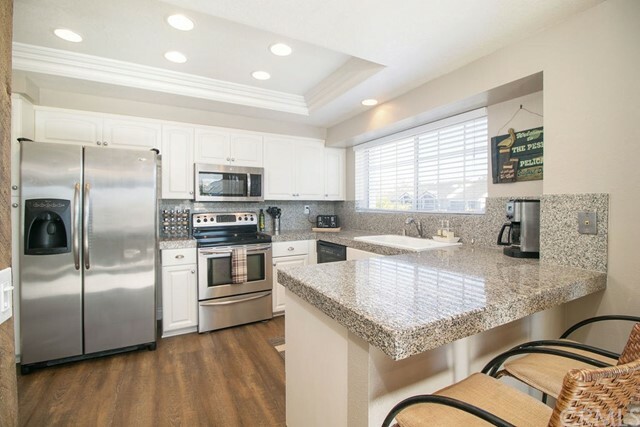 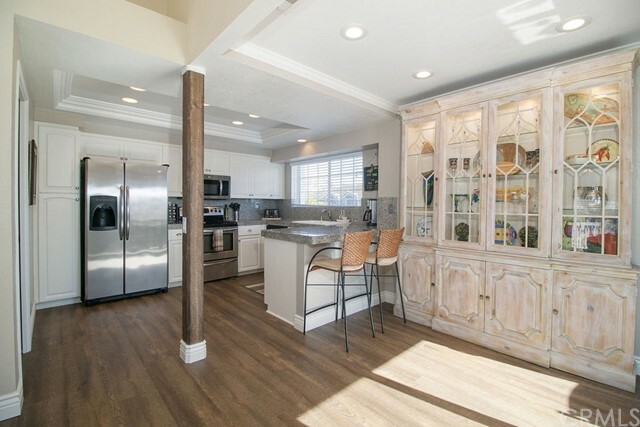 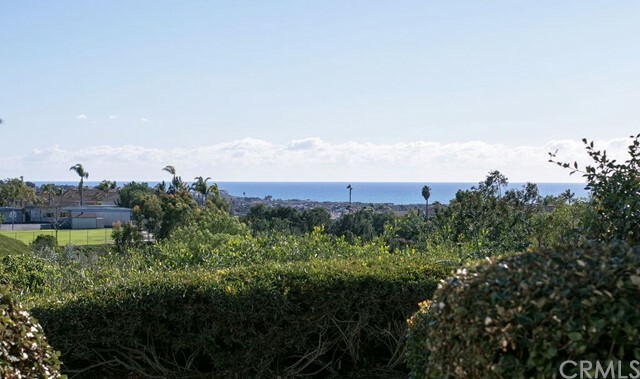 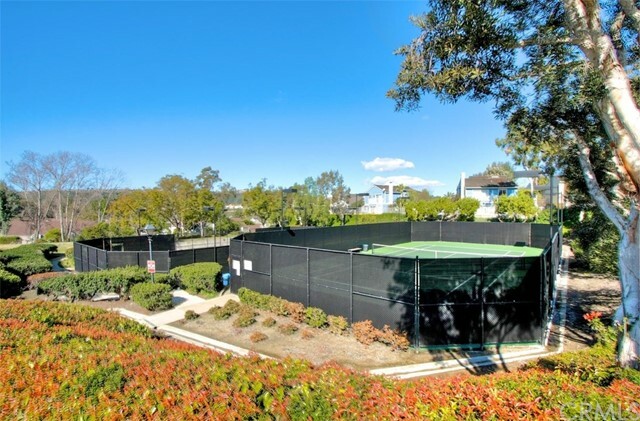 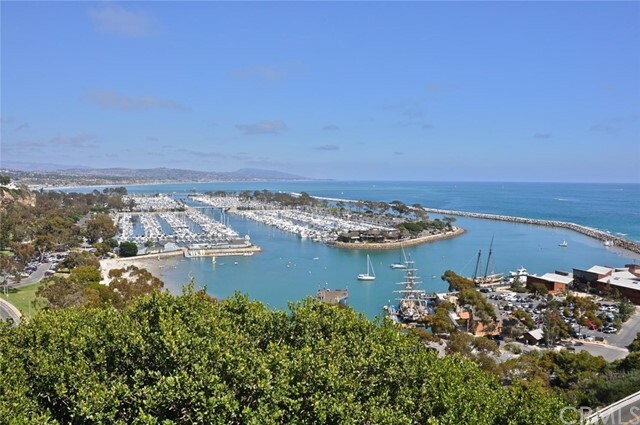 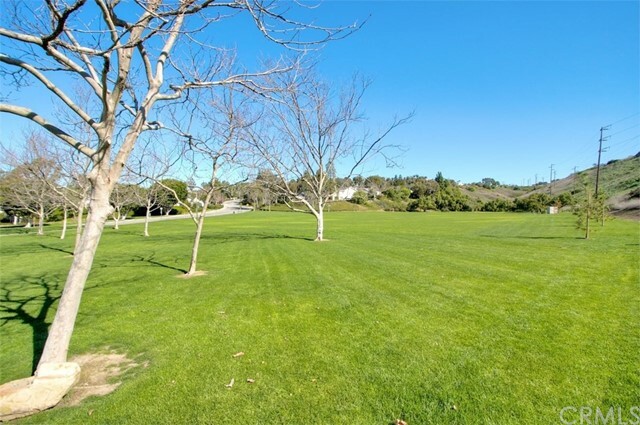 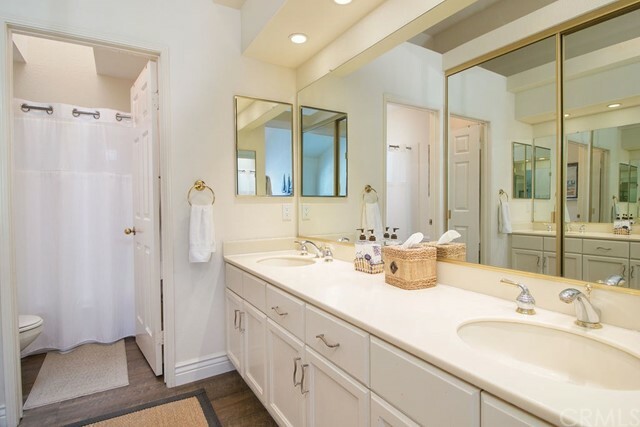 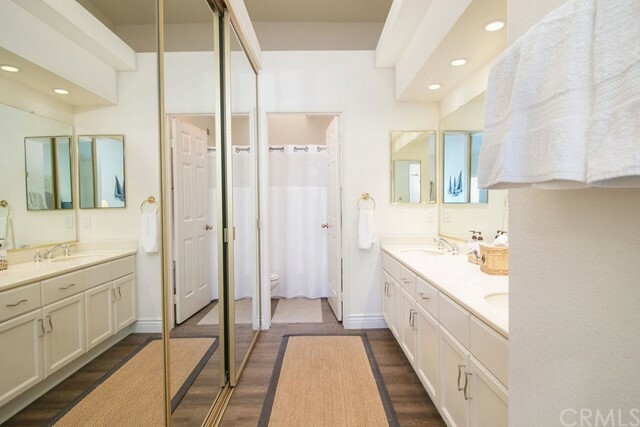 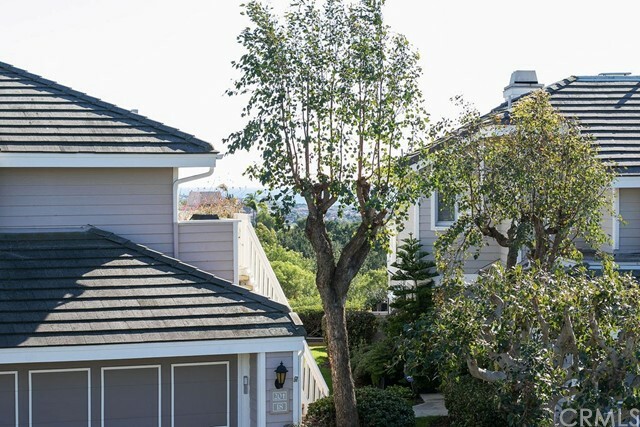 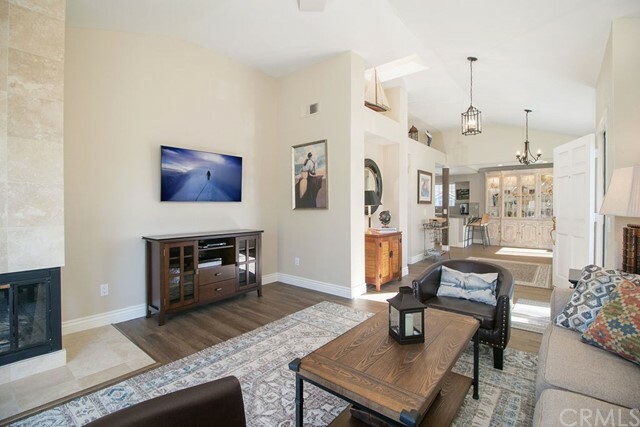 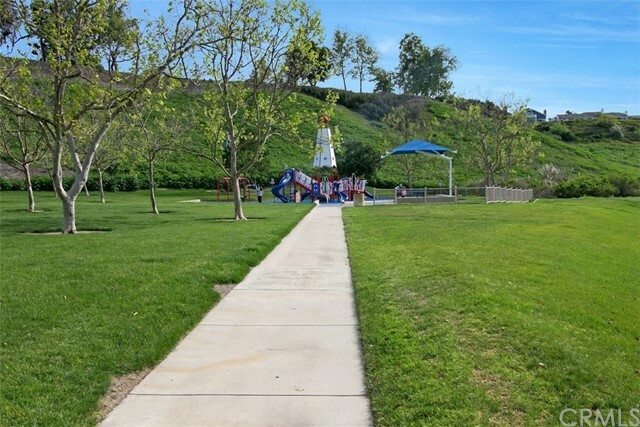 This is one of the best locations Laguna Niguel offers close to Monarch Beach St. Regis, Salt Creek Beach, the scenic Dana Point Harbor and a top rated golf course. 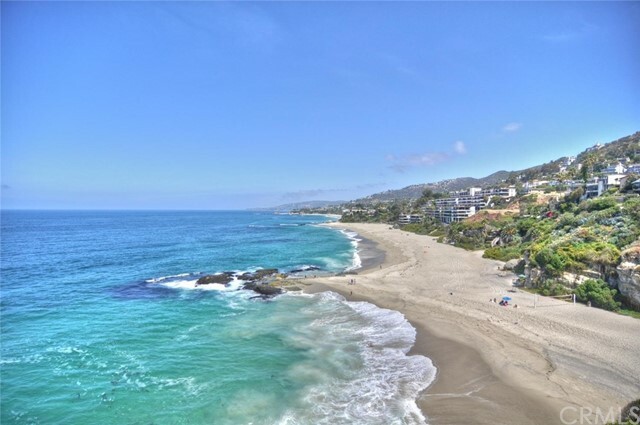 Laguna Niguel is the perfect OC location equal distance from LA and San Diego with many activities, fine dining and shopping. 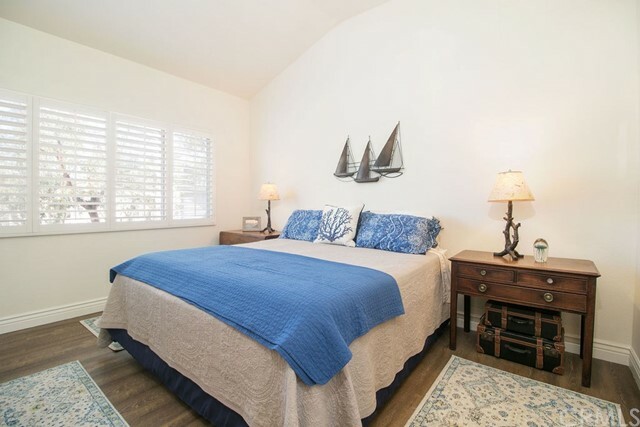 Utilities included, WIFI internet access. 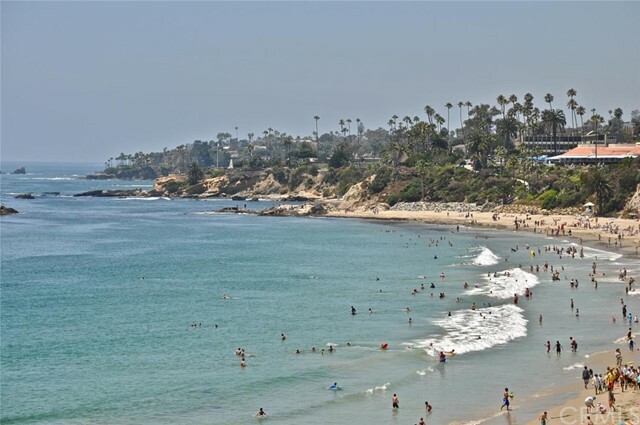 1 month min. 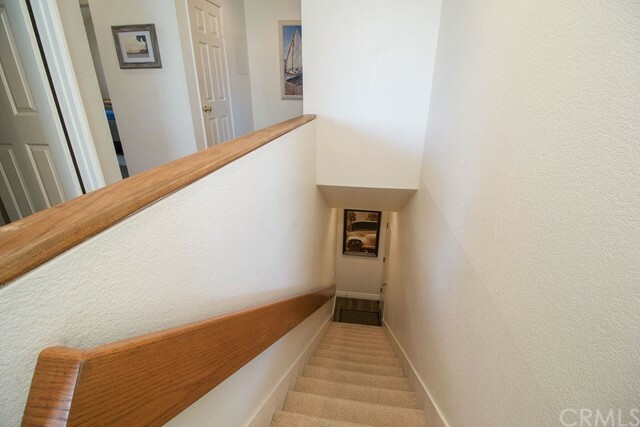 Non smokers only.